The evolution of education starts with you. 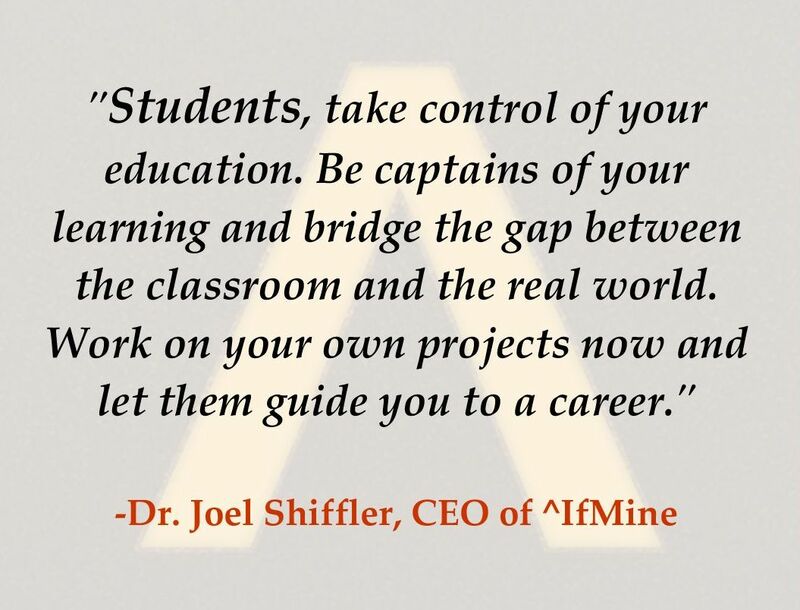 Sign up for ^IfMine today and take control of your future. Find us on Twitter, Facebook, Google Plus and Pinterest. This entry was posted in Education and tagged blended learning, project feedback, project management tool, project mentorship by Danielle. Bookmark the permalink.